In December, 2017, Ann Carlson traveled to Washington DC to build a chamber version of The Symphonic Body with board members, staff, and the executive director of The Association of Performing Arts Presenters. 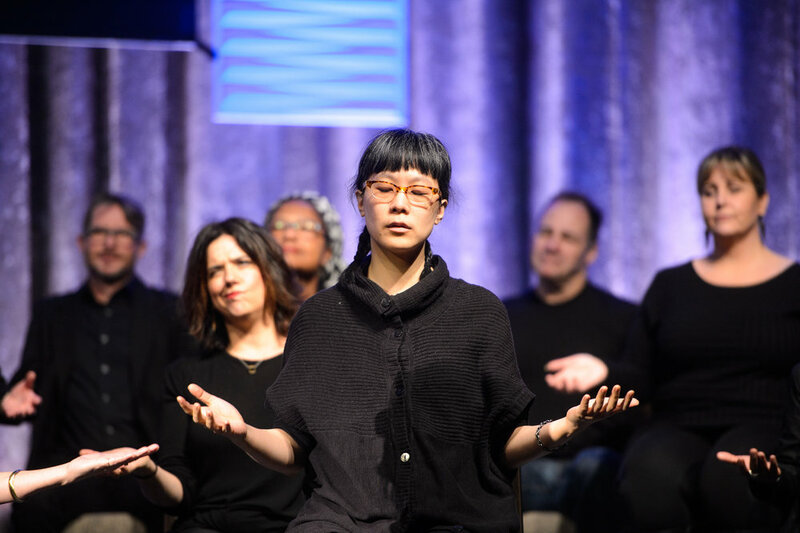 This Symphonic Body / APAP was performed as part of the annual conference held in New York City in January, 2018. The Symphonic Body / APAP was performed by some of the Board of Directors for the Association of Performing Arts Professionals.